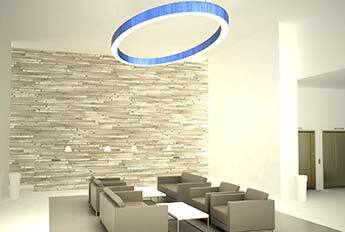 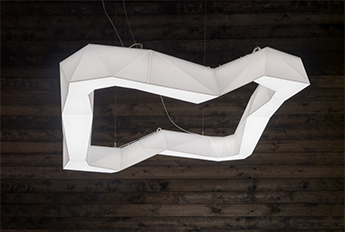 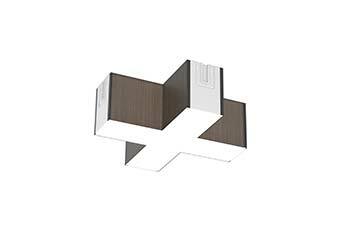 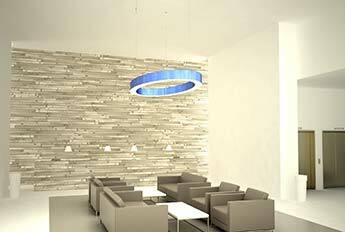 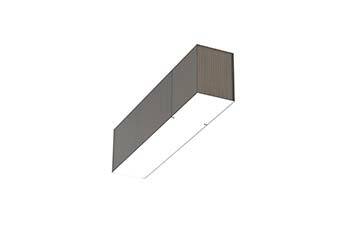 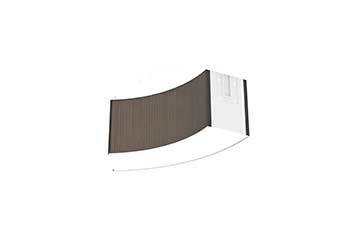 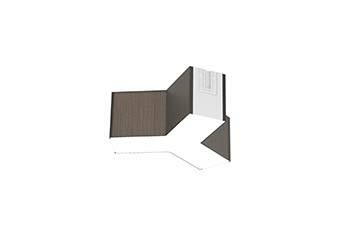 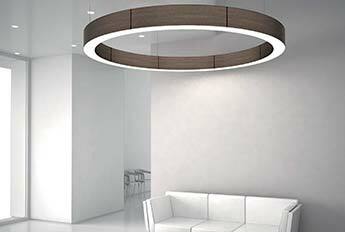 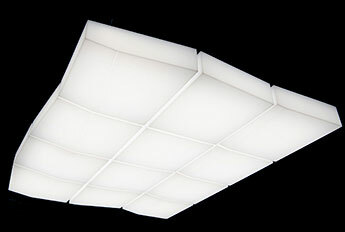 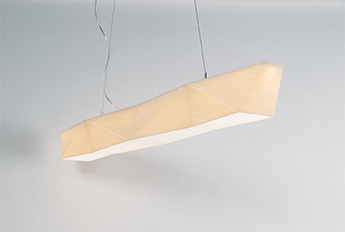 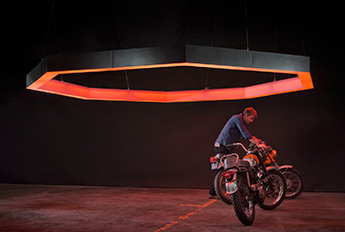 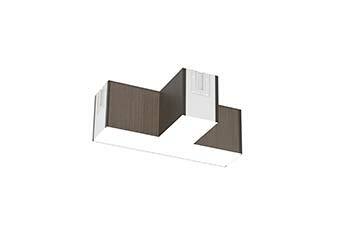 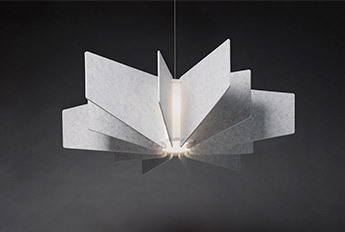 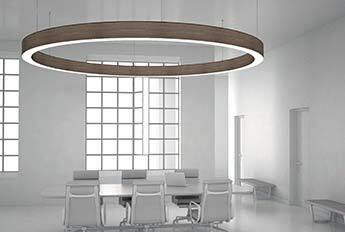 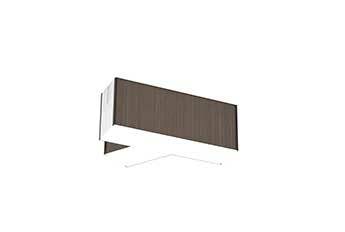 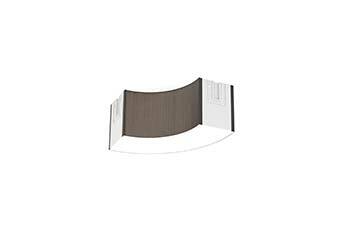 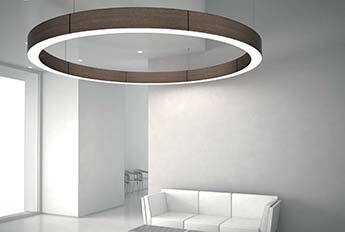 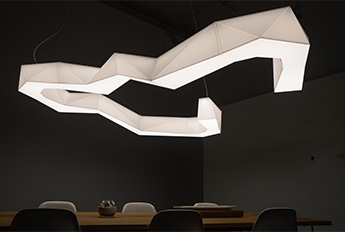 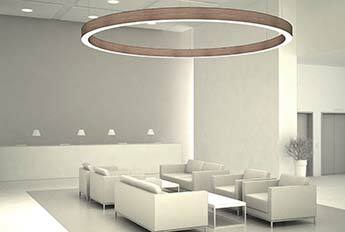 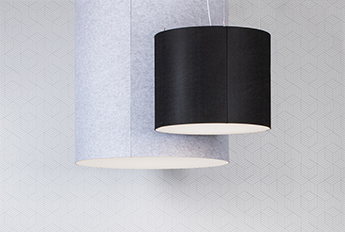 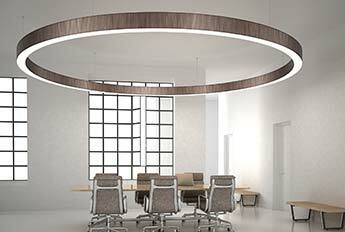 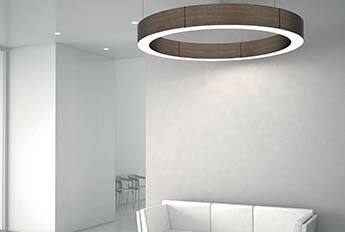 The Acoustic Ring takes acoustic and lighting to a whole new level. 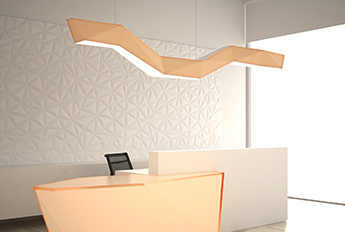 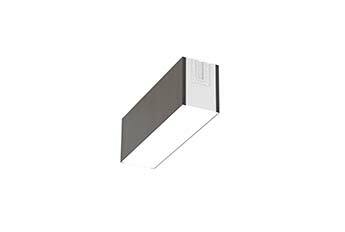 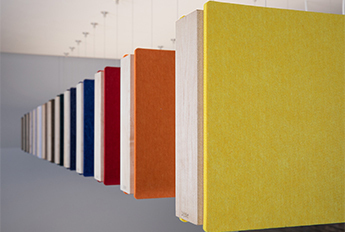 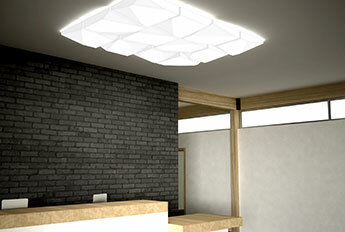 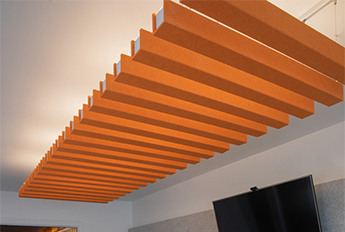 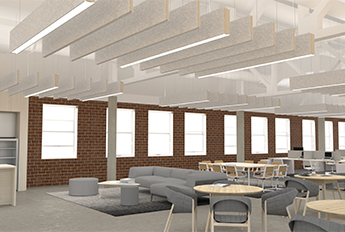 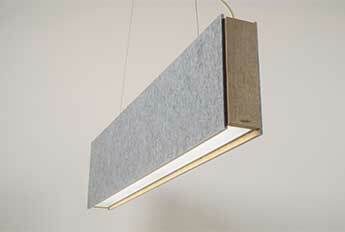 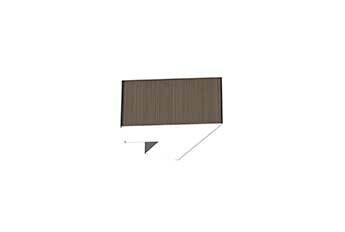 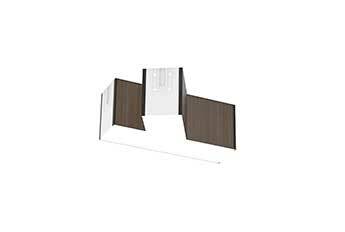 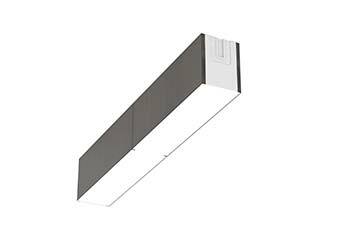 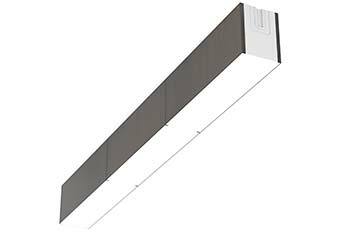 Integrating sound absorption and the latest LED technology to create an effective acoustic lighting solution. 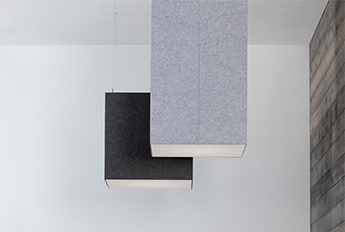 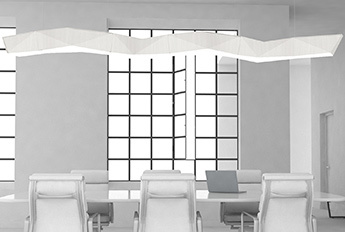 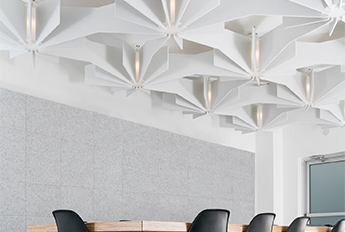 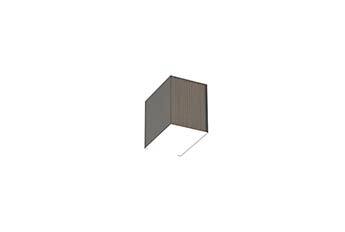 The Acoustic Ring allows ceiling and wall surfaces to remain visible and free of clunky traditional acoustic treatments, and the large-scale acoustic fixtures offers to solutions to problematic public spaces.